Master magician Carl Christman has performed his mind-blowing magic for countless audiences at corporate events and private parties. After years of studying magic at the Magic Castle in Hollywood, Carl became a master magician. 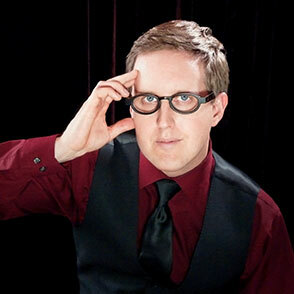 If you are looking for a magician to make your next event a success, there is only one choice. When you hire master magician Carl Christman, you are guaranteed to look good as your audiences rave about their experience. Carl also offers these other forms of magical entertainment.